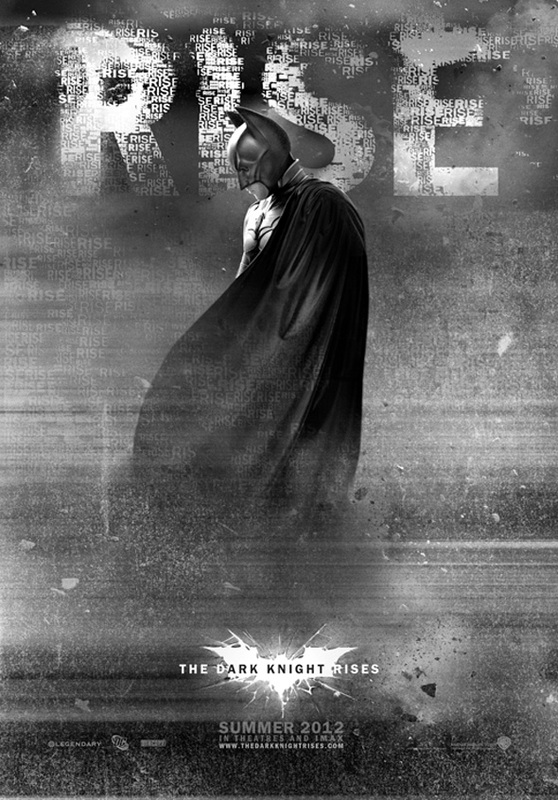 The epic conclusion to Christopher Nolan's gritty Batman franchise arrive this past summer with The Dark Knight Rises, and fans are now eagerly waiting for the arrival of the film on Blu-Ray/DVD on December 4th. In the meantime, let's take a look at some of the hype before the theatrical release that never came to be. Trailer Park is one of theleading entertainment marketing and content agency creating advertising campaigns for major studios, networks and media clients. Now they've released three posters for the sequel that didn't make the cut. Two are familiar while one would have been a great viral poster. Look! The Dark Knight Rises is once again directed by Oscar nominated British filmmaker Christopher Nolan, of Following, Memento, Insomnia, Batman Begins, The Prestige, The Dark Knight and Inception previously. 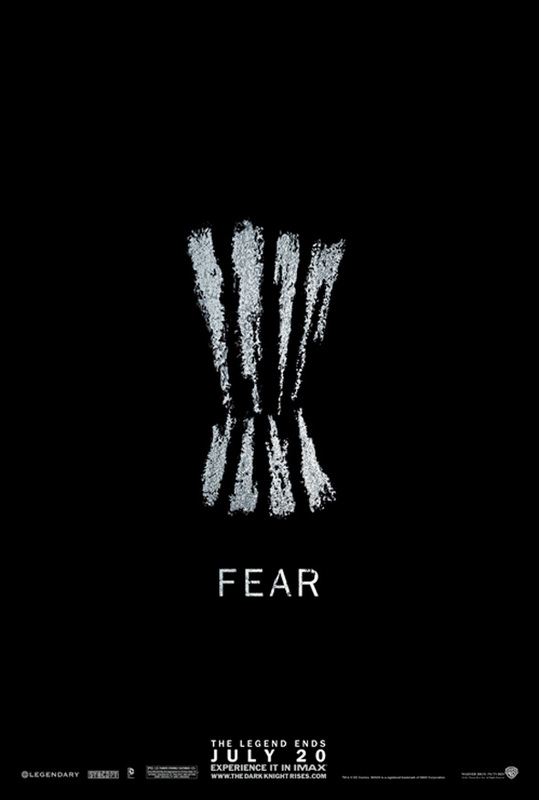 The script was co-written by Christopher & Jonathan Nolan (The Prestige, The Dark Knight), from a story by Chris Nolan & David S. Goyer (of Batman Begins, The Dark Knight). 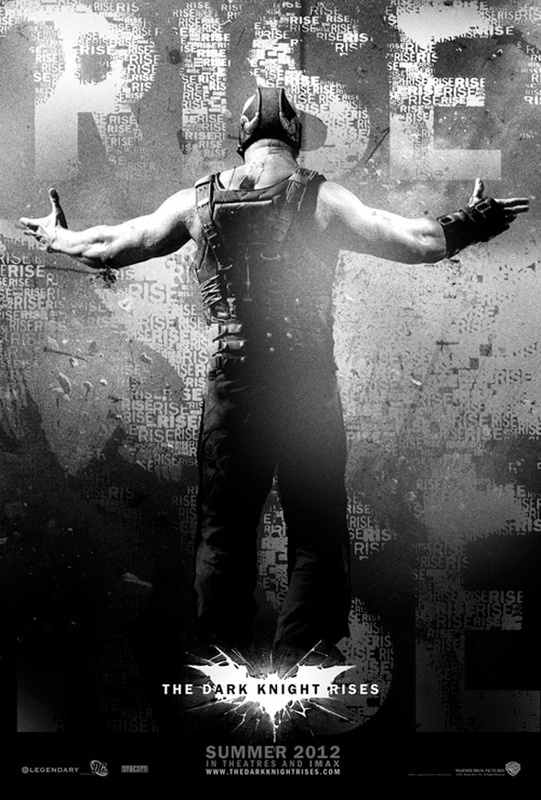 Warner Bros bringsThe Dark Knight Rises to Blu-Ray and DVD shelves on December 4th for a fine Christmas present! The Fire Rises! I like the Bane one. Best villian in the Nolanverse. Until he cried and was easily defeated. Selina Kyle was more impressive. the first two are pretty terrible and I'm usually not a critic on posters. the third, though....I want the third. The first two look like designs for a ugly t-shirt...the third is great, should have used it..
First two were just ugly. How were these passed up for the photoshopped messes they ended up releasing? "Now if they only fixed Bale's voice..." Fixt! I think 1st one doesn't work only because of the cape, if it were a little more dark as a whole and batman was posing in a different way, it could have been far more better than the final poster which was basically the first "teaser poster + batman + flames". I liked the 2nd one though.